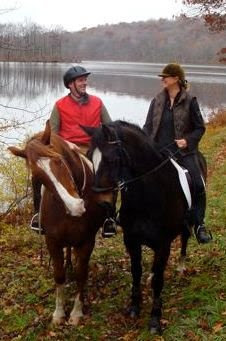 With my sister Cari Swanson as my hostess, I've been visiting Dutchess County for twenty years now. Here we are yesterday. She is on Bond. I am on Cosmo.